Because a motorcyclist’s body is exposed to an impact, the spinal cord can sometimes be damaged. Spinal cord injuries must be stabilized immediately to avoid further complications from developing. Victims of spinal cord injuries can temporarily lose movement and sensory abilities in part of the body. 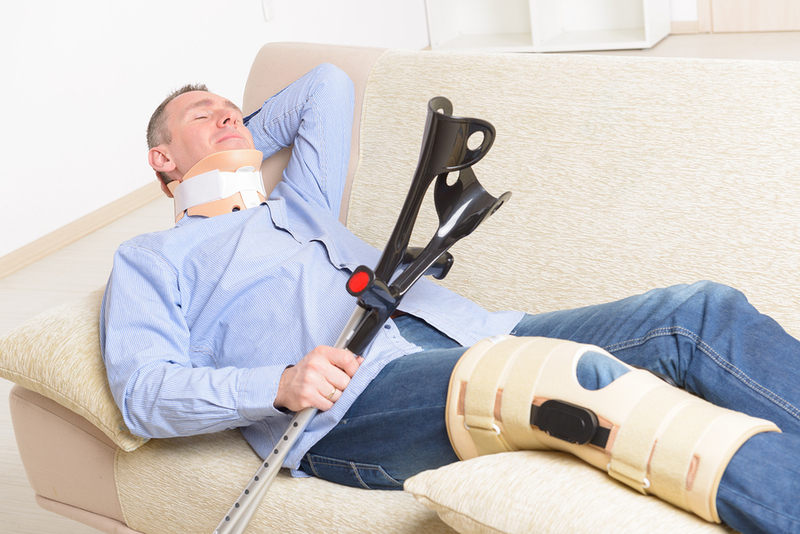 Victims with complete spinal injuries may experience permanent paralysis and may never walk again. Motorcyclists sometimes try to catch themselves to avoid face injuries, but the impact often breaks their arms. Face injuries require extensive and costly treatment and can cause permanent disfigurement. Because the injuries in a motorcycle crash can be so severe, anyone who has suffered injuries should speak with a skilled Fairview Heights motorcycle accident lawyer to discuss their legal rights. Page Law is here to help you, so please do not wait to call 618-351-0890 for a free consultation today.